Love or hate it, for many areas in the world daylight savings is not going away anytime soon. And while Ben Franklin is often credited for concocting this semi-annual event, the person who actually deserves the credit (or blame) is George Hudson, a nineteenth century entomologist who believed that by making the change, we could utilize more of the early morning and have a longer period of leisure in the evening for outdoor activities and hobbies. I’ll admit I am someone who thoroughly appreciates the extra hour of daylight. Coming home from work in the dark messes with my psyche so the added sunlight is very welcome. But there is a definite down that comes with this up. With all the benefits we gain from an extra hour of daylight, we also lose an hour of precious sleep. Maybe that doesn’t seem like a big deal for some people–but maybe it should. Studies have suggested that daylight savings can adversely affect us in many ways–and even worse, these effects can last for much longer than one day. Apparently such an abrupt shift in our cycles, no matter how small, can seriously take its toll on our health and psyche, along with significantly disturbing the quality of our sleep. This is not just because we have to get up earlier. Many people try to outsmart daylight savings by going to sleep before their normal bedtime. It sounds smart but this often forces the body to try and adjust to the change, something it may not be ready to do. Because of this, there is often an increase in restlessness resulting in poor sleep and low energy the next day. The loss of sleep during daylight savings can also darken our moods, causing irritability and unexpected emotional swings. As these sleep disruptions take hold, the effects can branch out and begin to affect us in even more ways. Take for instance, our level of mental acuity. The shift in time can reduce the quality of our memory and concentration. This is not only inconvenient, it can be downright dangerous as there are studies that show an actual rise in workplace injuries as well as car crashes during daylight savings. And while not as common, the effects of daylight savings can also cause medical issues or escalate existing ones. There are no conclusive studies to prove it but most scientists tend to agree that a dramatic change in sleep cycle and a lack of proper rest for the heart can put people at a higher risk for things like strokes and heart attacks. These are all good reminders that it’s important to be smart during daylight savings but also that we should never underestimate the power of a good night’s sleep. So what can one do? Until daylight savings goes away, we need to adapt to these changes. There are a few ways to help the mind and body cope with the change in time. You can start sleeping earlier a few days before daylight savings so you can better acclimate to the earlier bedtime and wake time. You can start taking naps during the day (leave space for uproarious laughter from parents of small children). You can also do little things like keep your diet free of caffeine, alcohol and other stimulants to make sleep and relaxation easier to achieve. All these tips may help, but hands down the most important thing you can do to deal with the cause and effect from daylight savings is to make sure you get the best sleep you can. To do this, the bedding and environment where you sleep should be as comfortable as possible. There is no better way to make this happen than through the friendly people at Schweitzer Linen. Family owned and backed by almost 50 years of experience, they’ve helped improve the sleeping experience and everyday well being for thousands of customers. 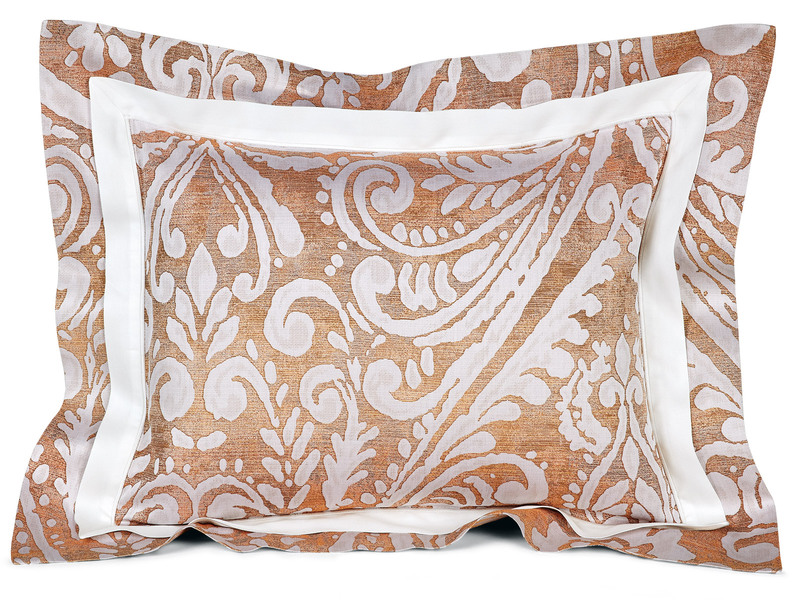 Schweitzer Linen truly understands how important a good night’s rest is. It’s why they’ve dedicated their lives to helping people enjoy more satisfying and beneficial sleep. Because through good sleep, they’ve also helped their customers lead happier, more productive and more fulfilling lives. 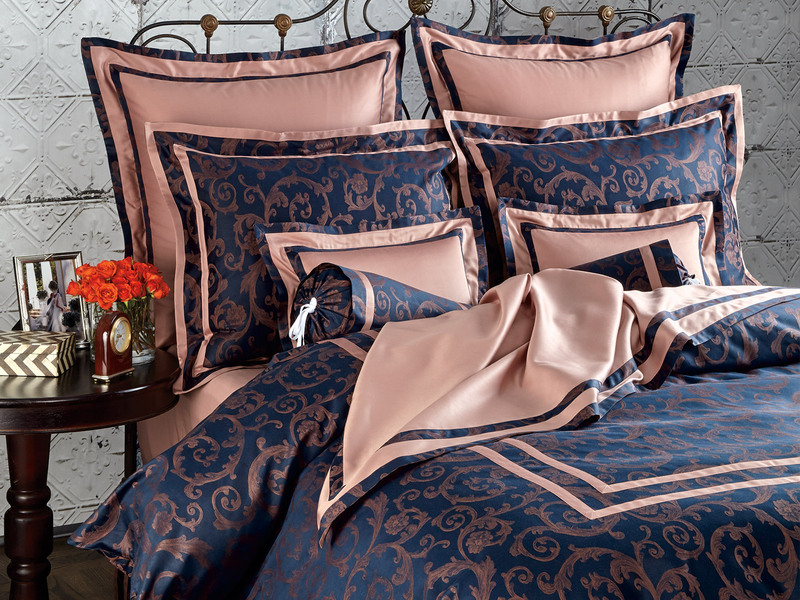 From the fine Italian damask of their Martesana and Buckingham collections to the subtle feel of Egyptian cotton sateen in their soft and savvy Dimensions set, they’ve got every fabric, thread count and style you can imagine. In addition to offering the most luxuriously cozy and comforting fabrics, they have hundreds of exclusive designs and patterns in an array of inspiring colors to totally transform your bedroom into your most cherished sanctuary. One that will keep you at your best not just during daylight savings, but for every day after. Schweitzer Linen can help you combine the perfect weight of fabrics, the ideal feel according to your tastes and the colors and styles that boost your mood in the most positive ways. When you feel more relaxed, more confident and happier, the shift in time during daylight savings won’t be able to throw you off as much–even if you do lose an hour of sleep. Because with the exquisite comfort of fine linens and superior quality of Schweitzer Linen, you’re not just getting more sleep, you’re getting a better quality sleep. With the right fabrics and colors, your mind and body are totally balanced and you will be better able to achieve a deeper, richer rest. You’ll wake up with more energy and increased optimism. Take that daylight savings. Plus, creating the right ambience and using the right decor and colors will also attribute to a healthy state of mind and spirit. You can feel positively calm, happily refreshed or joyously inspired. However you want to feel, when you are in a better state of mind, you’ll be better equipped mentally and emotionally to handle the change of daylight savings time. And this feeling keeps going so that every moment you spend in your bedroom, will feel more special. 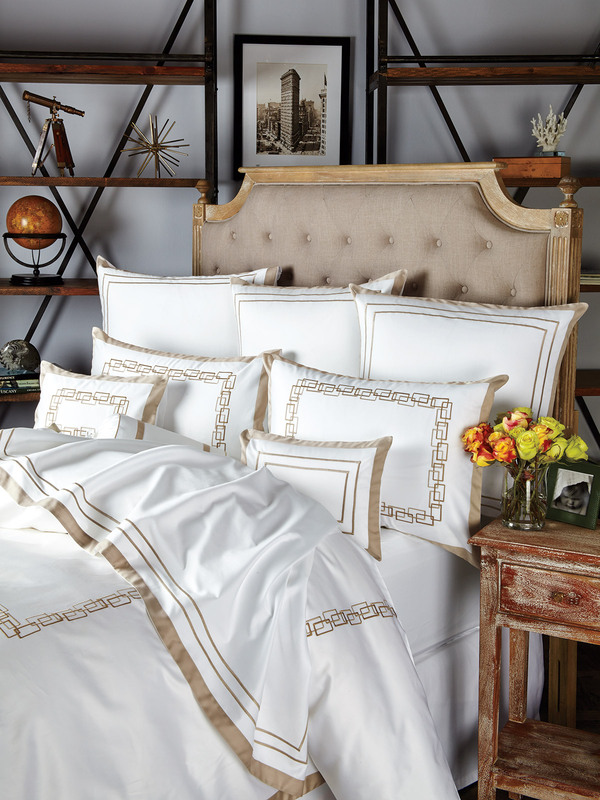 Whether you’re preparing for daylight savings or have decided it is time to take your sleep experience and bedroom ambience to the next level, check out the many bedding collections at Schweitzer Linen. Each piece is created by skilled craftspeople using the same careful precision and attention to detail that has kept this small company in the hearts and minds of their customers for all these years. You’ll also be able to choose your style from one of the largest selections of bedding designs–originating from amazing artisans and inspired by everything from ancient cultures to modern architecture. Don’t let daylight savings wreak havoc on your daily life. Instead create and solidify a healthy, happy sleeping cycle and environment so that every single day, every night and every future daylight savings are full of beautiful rest and sheer joy.